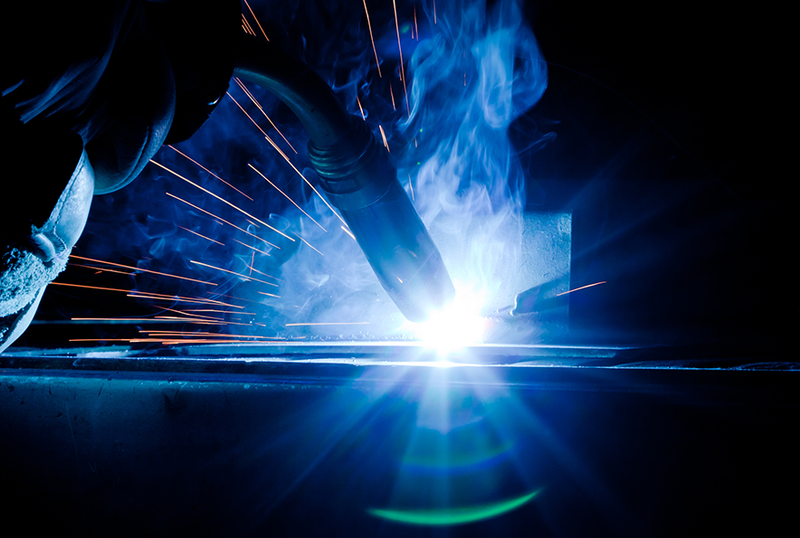 Our product represents welding machines for the most current welding processes: TIG Welding machines, MIG MAG welding machines and electrode welding machines. 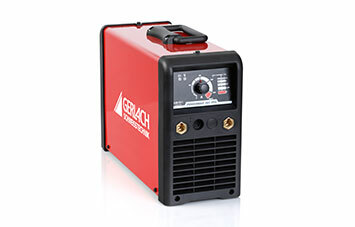 We also have plasma cutters in our product range. All of our machines combine reliable technology with a unique design at good value for money. The welding machines are produced in Europe and are governed by a strict quality control, that provides a consistent high standard of quality. We guarantee best quality, safety and flawless functionality. As we are service providers for our clients, we offer all services for welding machines, such as repair, maintenance and DGUV V3 test. We want our clients to be supported even after purchasing a machine. 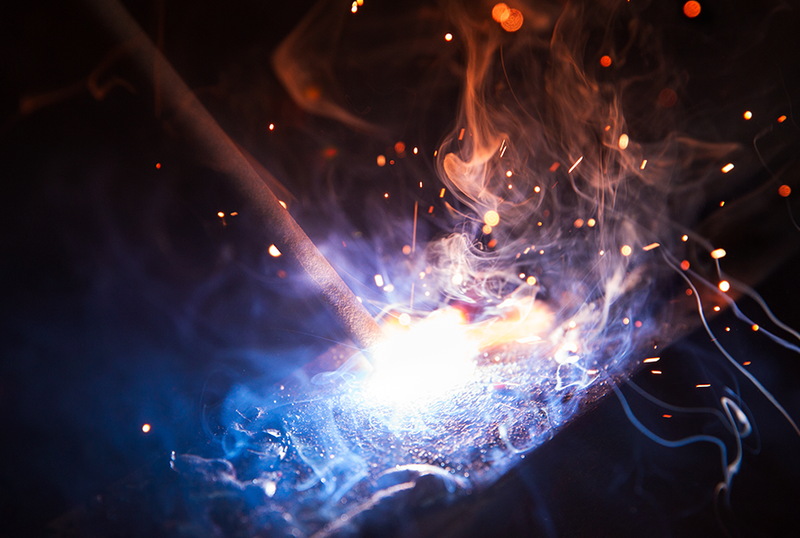 Manual arc welding is one of the oldest welding processes, that is still a common method in the industries. We offer machines for manual arc welding in different performance classes for different utilizations. 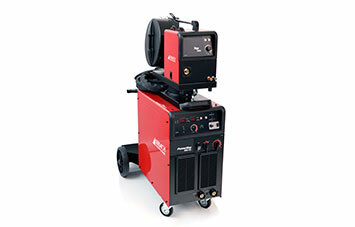 There are MIG MAG welding machines in different performance classes in our product range. All machines have high-quality wire feeders. It’s possible to flux cored weld with our MIG MAG machines. 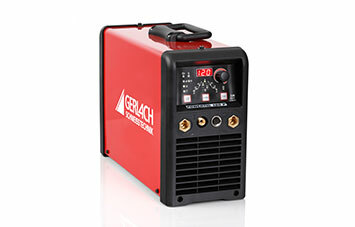 You are interested in our professional MIG MAG welding machines? We will find the right solution for you. 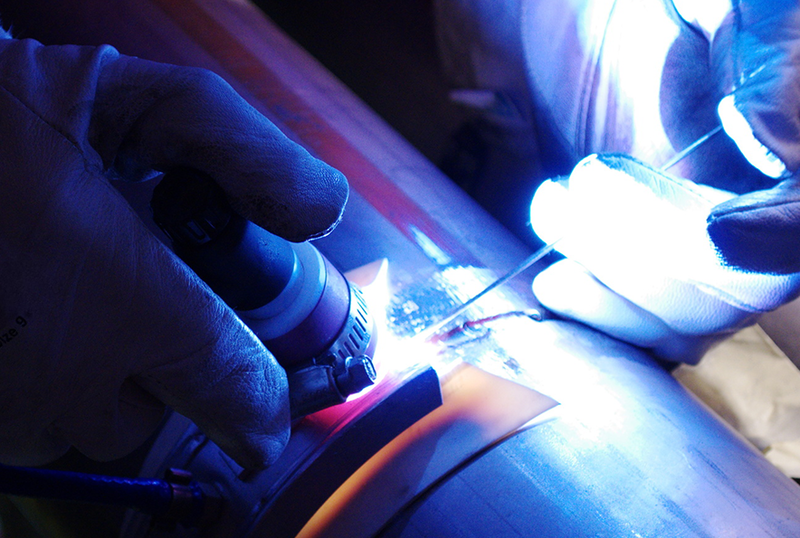 TIG welding requires good skills, tact and a lot of sensitivity to create a nice weld. Therefore it is even more important to use a professional TIG welding machine to do it. We offer TIG machines in different performance classes and different features. 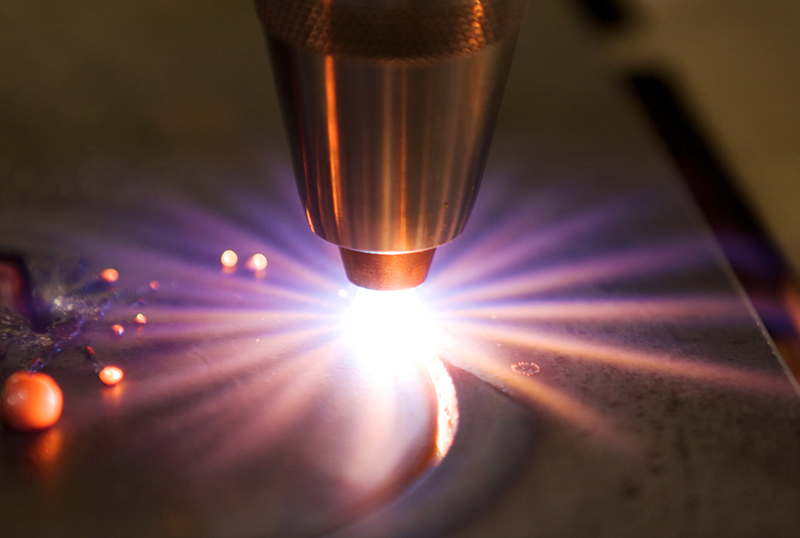 Thermal cutting or flame cutting is a very useful process for many different applications. It allows free cutting forms, which is a big advantage compared to other cutting techniques.